New this year we will be having a Jr Instructor Camp from July 30th - Aug 3rd. This camp is for students that are interested in becoming Jr Instructors at the dojo as well as current Jr Instructors to improve their teaching skills. 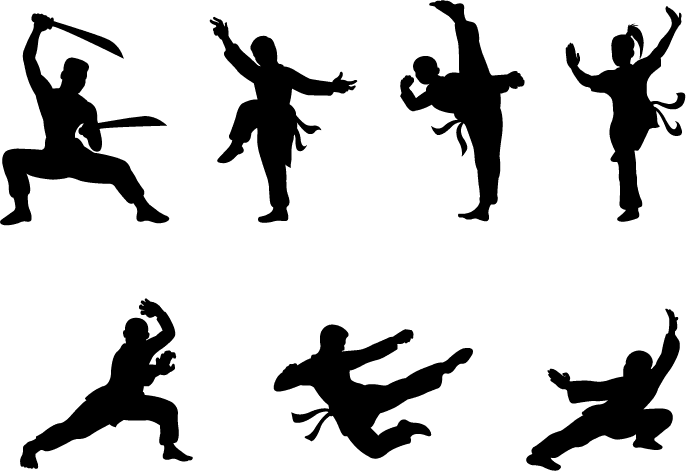 It will teach kids leadership skills and concepts and techniques for teaching the martial arts. On the last day of the camp, students will be able to test for their Red w/ White Stripe Belt (The first rank of a Jr Instructor). Should they pass their test and earn their Jr Instructor Belt, they will be able to assist in Group Classes. Students must be at least 10 years old to attend this camp. 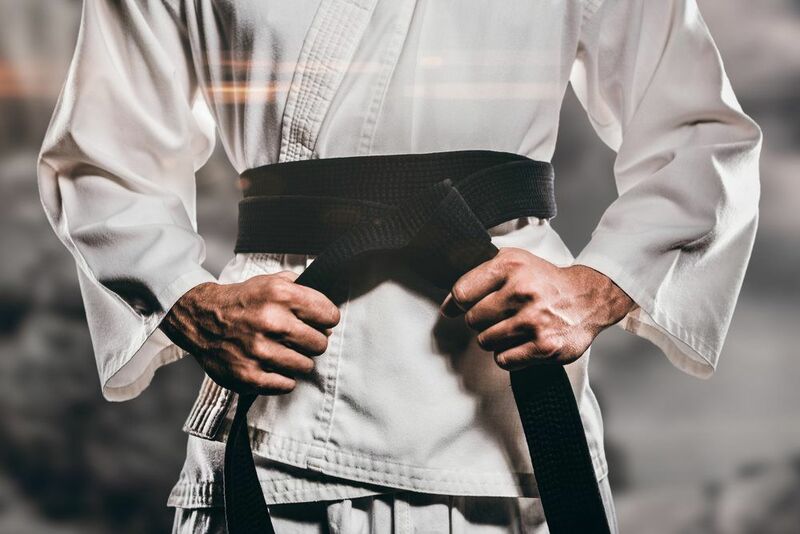 The cost of this camp is $250 and includes the 5 day camp, lunch daily, t-shirt, belt test, and belt and certificate of rank should they pass their Jr Instructor Test.